June 14, 2016, Albemarle Corporation announced today that it and technology partner CB&I are recipients of the 2016 Presidential Green Chemistry Challenge Award by the U.S. Environmental Protection Agency (EPA) in cooperation with the American Chemical Society. GE’s ZLD evaporator and crystallizer system will eliminate liquid discharge of waste and enable water reuse at the Shaanxi Future Energy Chemical Co. coal-to-chemical plant in China. 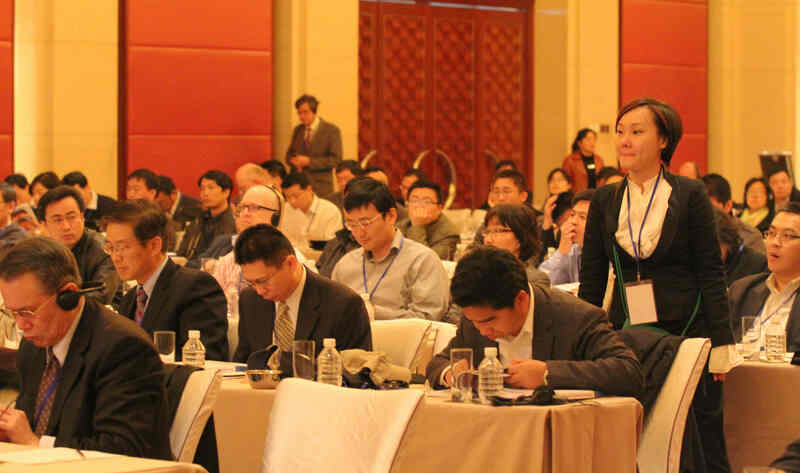 FREP chose polyethylene plastic and heat sealing polypropylene CPP to as the main products to develop. China Coal Mengda New Energy & Chemical Company Limited’s 500,000 t/y engineering plastic project came into operation and started producing quality products on April 16th. 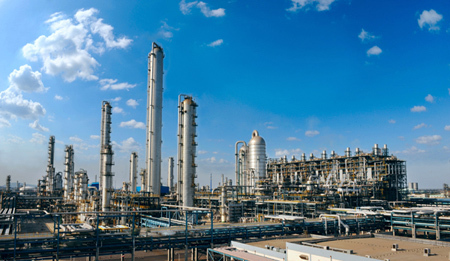 Tianjin Petrochemical Company’s newly developed polyethylene product F181PU started downstream application test on April 12. Air Liquide signed a new long-term contract with Maoming Petrochemical Co. (MPCC). Under the terms of the new agreement, Air Liquide will invest around 40 million euros in a new state-of-the-art ASU (Air Separation Unit), with a total capacity of 850 tonnes of oxygen per day. 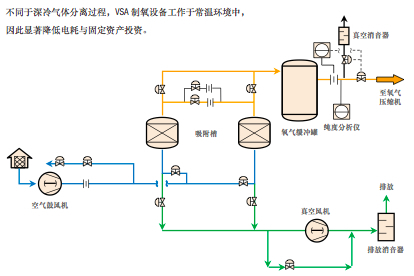 A new defoamer solution employed to butadiene plant has successfully resolved operation issues encountered by Sinopec-SK (Wuhan) Petrochemical Company Limited, such as low production capacity, low flexibility and frequent pressure fluctuation in extraction system. Liaoyang Petrochemical Company began successfully producing No 98 gasoline which is compliant with the specifications of China-5 gasoline standard. It indicted that all gasoline and diesel fuels produced by Liaoyang Petrochemical Company meet the national gasoline and diesel fuel standard. The new PPB-MM60-VH product features high melting index, high impact resistance and high modulus, which are comparable with that of the similar international products. 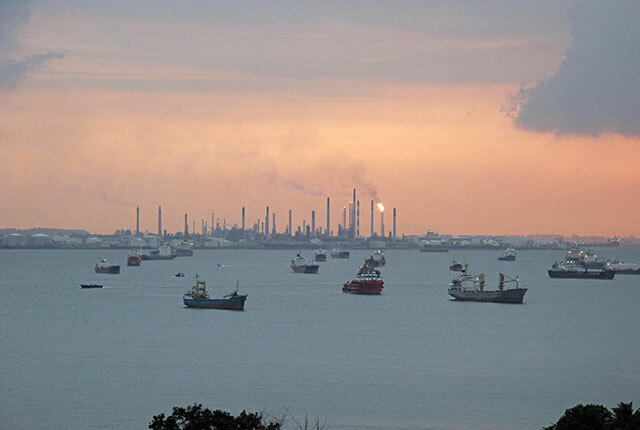 The new project involves the ongoing construction of an ethylene cracker and ethylene derivatives units, which will increase the complex’s ethylene capacity by over 1 MMtpy.